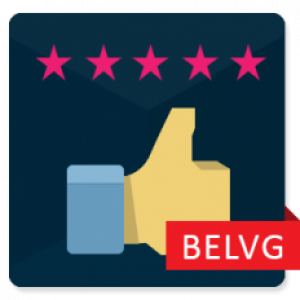 Encourage users to rate store products by voting up or down. Track statistics of the votes in the back-office. Don’t know how to bring a holiday spirit to your online store? 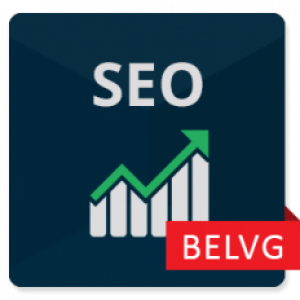 BelVG came up with everything for you. 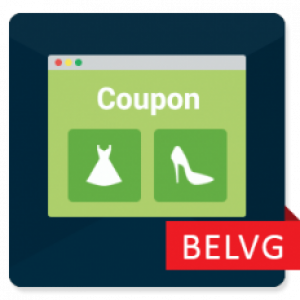 We developed a free Promo Popup module so you could easily inform customers about a holiday discount or offers and decorate a webstore as a bonus. 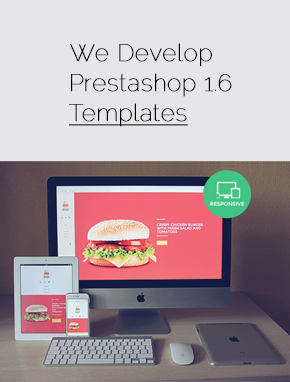 With our Unbound Responsive Slider Prestashop module you can easily create and manage multiple sliders on any page of your store. With a simple line of code you can insert the slider anywhere on your website, and it's also fully responsive – so it will look perfect on any resolution and even mobile view! 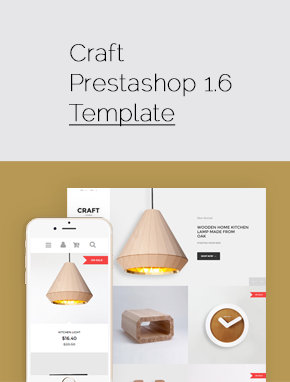 Cart CountDown Prestashop module will help you make sure your customers finish their purchase by putting a cart expiry timer on all pages. Let high demand products return to stock faster with the customer being aware of it. Small differences matter most. Prestashop Loyalty Points is a great way to improve the functionality of a default Customer Loyalty and Rewards module. It adds a possibility to use Loyalty Points without trading them for Vouchers. As a business owner, you cannot afford to waste your time and effort on marketing if it can be automated. Do not let advertising and the management of that side of the business stress you out. 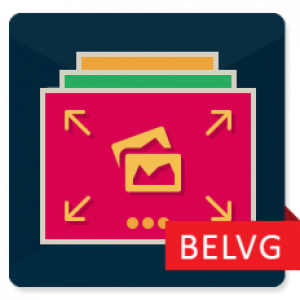 With BelVG, you can always delegate a good deal of the marketing tasks to a bespoke toolkit of PrestaShop advertising extensions. 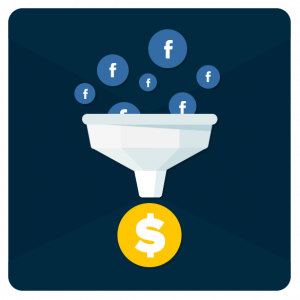 Start with the usage of social media as a powerful marketing channel through our Facebook All in One extension. Such Facebook-like features as ‘like’ and ‘share’ buttons as well as the capability to log in via your Facebook account makes your shop an integral part of modern social space. Expand the horizons of your marketing campaign and let your customers tell the world about your brand by sharing the information throughout popular social networks. With PrestaShop Social Buttons module, you can easily place a number of share buttons of Pinterest, LinkedIn or Twitter on your web store pages. Get your online store ready for a busy holiday season and try out our Holiday Sales module, which creates an attention-grabbing pop-up with a configurable set of products, offering visitors a discount for a subscription. Encourage your returning customers and get more credibility by placing a testimonials block on any of your webstore pages with the help of PrestaShop Testimonials plugin. 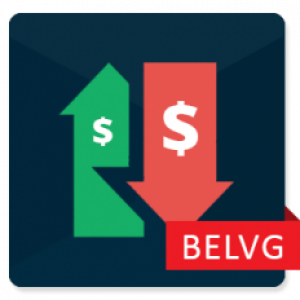 Worried about your competitors’ prices and being undercut? 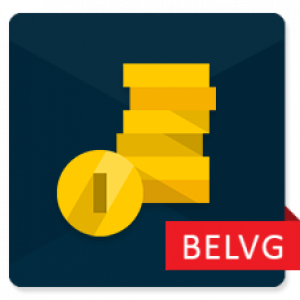 The functionality of BelVG’s Price Match module will allow your shoppers to request a better price for the commodities you sell. By giving discounts, you will save the existing customers and attract new ones. Increase your consumers’ loyalty by allowing them to collect shopping points with our Points and Discounts extension. Set up the number of points per purchase or give them out manually for the shoppers to have a more attractive shopping experience from your store. 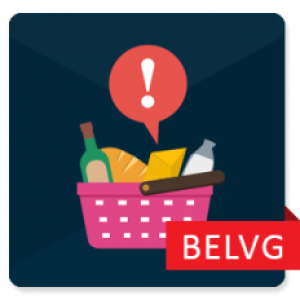 Do not make your loyalty campaigns too complicated and let the customers use the loyalty points even at the checkout. 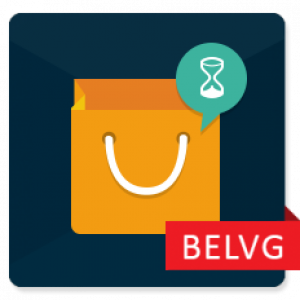 BelVG contributes a lot in developing free PrestaShop add-ons which means they can be used throughout the whole of shopping process, from the beginning to the end. 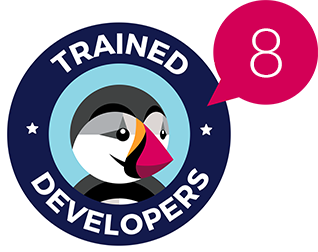 Do not miss out on the possibility to enhance your marketing strategy and try our Free Promo Pop-up module for PrestaShop. Notify your subscribers about upcoming holiday discounts and simply make your store’s design more attractive. Promotional Banner is another amazing Prestashop module, which adds a holiday-themed banner to any page of your store. Appreciate your established customers and thank them for their regular business by sending them a gift. 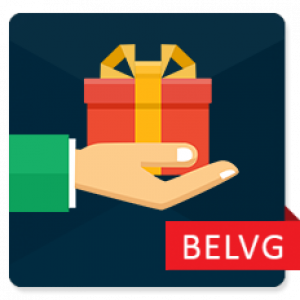 PrestaShop Promo Gifts extension is the perfect tool to do it. To get more customers interested, try our Gift Certificate extension to offer physical or digital certificates. Using them as a gift, they will attract new visitors to your store. The installation and configuration of our modules is simple and straightforward. Literally, in a few clicks of a button, you can adjust any extension without having strong technical knowledge. If you have any specific question, do not be shy to reach out to us. We are here to help you out!